Glasses through the Ages: What’s Your Style? Our digitisation intern, Kirsty Earley, takes a look at some of the fascinating items in our spectacles collection. Eric Morecambe, John Lennon, Harry Potter – all figures who made glasses iconic. There are scores of celebrities (and fictional characters!) who have had an impact on the popularity of certain styles of glasses, which was certainly unique to the 20th century. From monocles to aviators, the styles of glasses and frames available today are as varied as ever. What were once used as modes of magnifying written text can now simply be worn as a fashion accessory. And with any item of fashion, there were clear trends in eyewear throughout history. 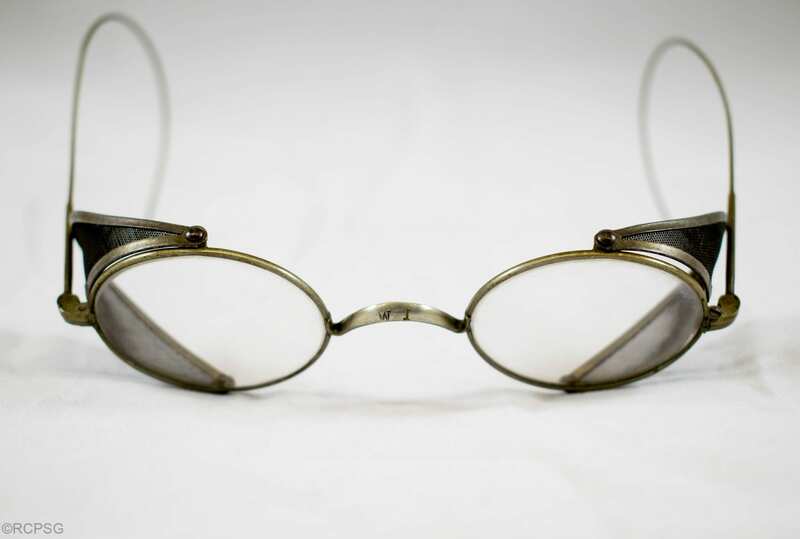 From the rivet emerged the Scissor Spectacles, which were originally manufactured during the 1700s.4 Named after their similarity to the scissor shape, these glasses were linked to a handle for easier use. Understandably, these glasses were not for constant wear, but rather occasional viewing. 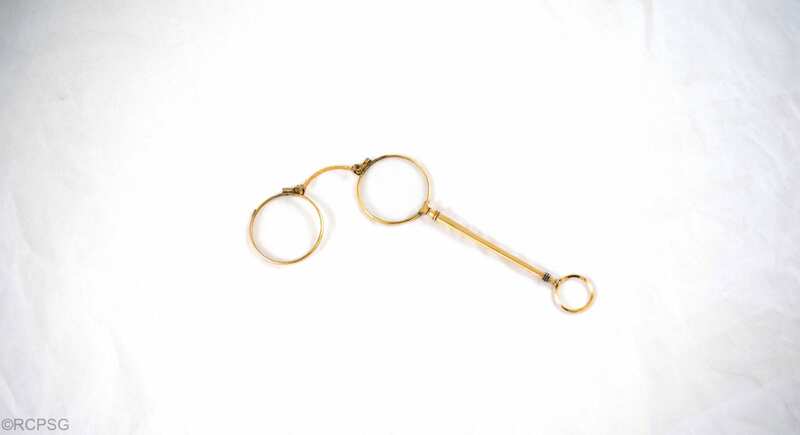 Their design led the way for a style of spectacle popular amongst opera fans – the Lorgnette. 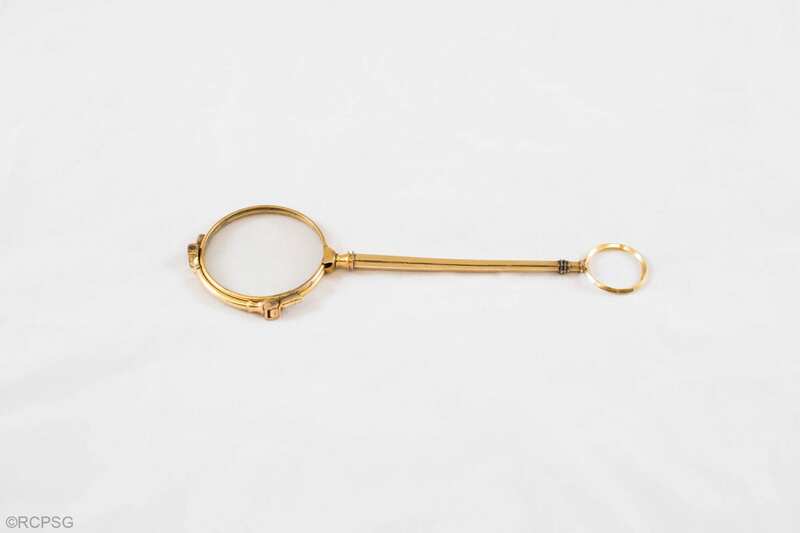 The lorgnette was invented in 1770 by George Adams.3 Although inspired by the design of scissor spectacles, the lorgnette differs in that one lens is directly attached to the handle rather than both (Figure 2). The example of a lorgnette in the College museum collection contains a spring mechanism, making it easier to carry (Figure 3). Figure 3: The lorgnettes had a spring mechanism which enabled the wearer to fold them away when not needed. 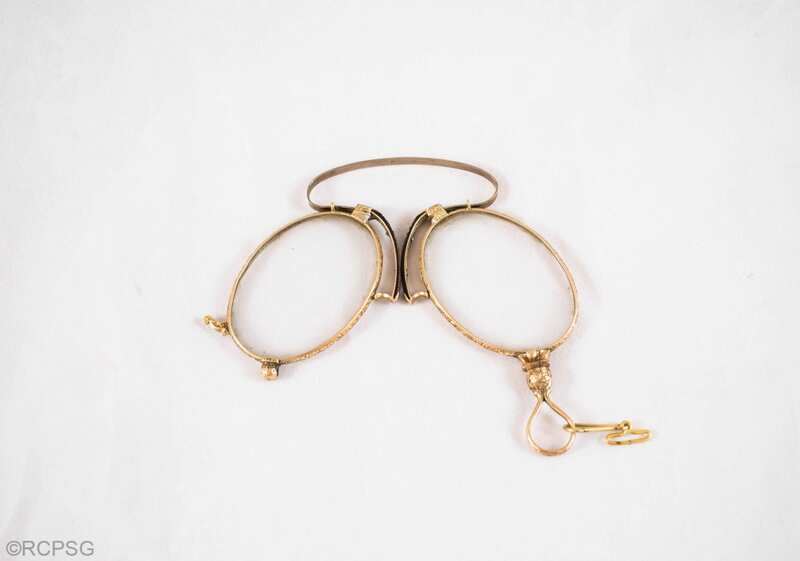 Another style of spectacle held within the museum collection is the Pince-Nez (Figure 4). Literally translated to “to pinch the nose”, pince-nez glasses were popularly worn by President Theodore Roosevelt. 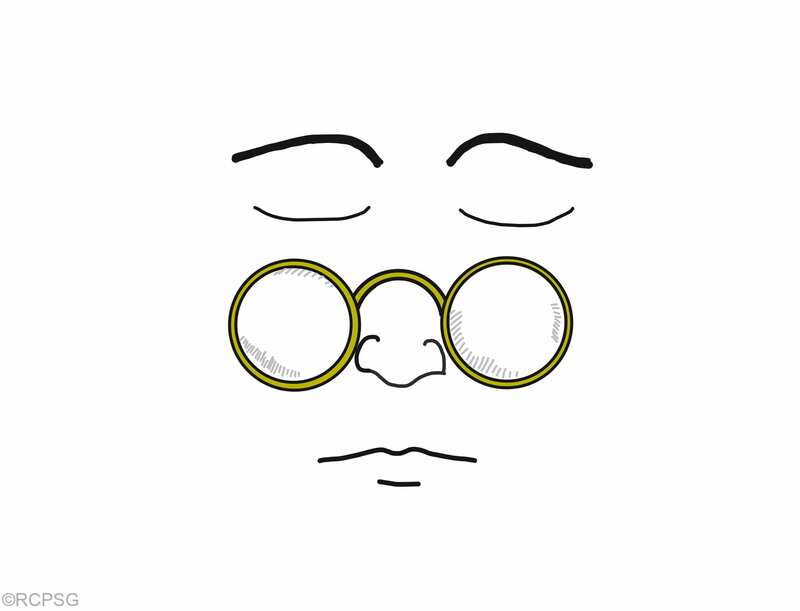 Although lacking sides, the pince-nez remained stationary due to the pinch of the bridge of the spectacle on the nose, and could avoid damage by securing an ear chain to one side. 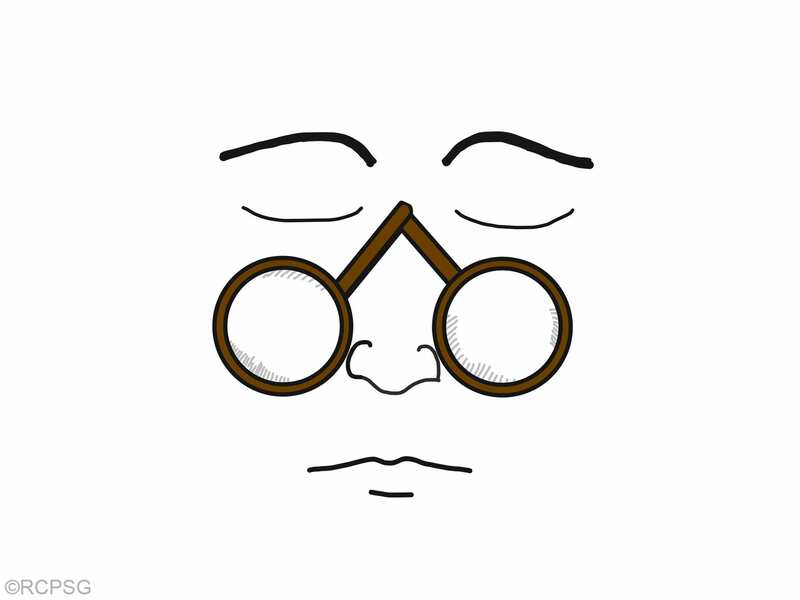 The production of the pince-nez remained active well into the 20th century, and is still worn by some people today. Frames with sides passing over either ear had been around since around the early 18th century, but this style became more and more popular during the 20th century. By this point in time, plastic frames, as well as metal frames, also became available for purchase. These frames tended to be much more durable and comfortable. After the founding of the National Health Service in 1948, members of the public could receive free eye tests and also claim a free pair of glasses through the NHS.3 Although not the most aesthetically pleasing glasses, the number of people requiring spectacles was high. This ultimately led to glasses being seen as a fashion accessory rather than a sign of poor eyesight. Indeed today, the style and colour of glasses worn by an individual can reflect part of their personality, their identity. Although the primary function of glasses in aiding eyesight has not changed over the years, the styles and designs have. There is now greater choice than ever, with even more emphasis on how the glasses look rather than what they do. Stein, H.A., Stein, R.M., and Freeman, M.I., 2012. The Ophthalmic Assistant: A Text for Allied and Associated Ophthalmic Personnel. Elsevier Health Sciences: China. 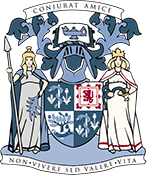 The College of Optometrists, 2016. A bit on the side – The development of spectacle sides. [online] Available at: http://www.college-optometrists.org/en/college/museyeum/online_exhibitions/spectacles/side.cfm. The College of Optometrists, 2016. Rivet Spectacles. [online] Available at: http://www.college-optometrists.org/en/college/museyeum/online_exhibitions/spectacles/rivet.cfm. American Academy of Ophthalmology, 2016. Museum of Vision: Spectacles 1700s. [online] Available at: http://www.museumofvision.org/collection/sets/?key=26. Update (22nd December 2016): Many thanks to Neil Handley (@neilhandleyuk), curator of the British Optical Association Museum at the College of Optometrists, for lending his expertise to correct some inaccuracies in an earlier version of this post. A well done and informative presentation!